Welcome to the Experiential Planner Business Luncheons 2014! The Experiential Planner Business Luncheon is tmf dialogue marketing India's answer to sealing the deal in Meeting, Incentive, Conference and Event (MICE), wedding and other destination-led event planning, while showcasing some of the very best experiential Destinations and Services across the globe. Read more about the schedule in each city, here! Participate in the Experiential Planner Business Luncheons 2014 and take advantage of this unique opportunity to meet, network, negotiate and conduct business with international destinations, in your own city. Meet with representatives of unique, experiential destinations / venues and give your next event a winning edge. Attend the thought-provoking key-note address, and stay up to date with the latest trends and corporate requirements from destination-led events and MICE programmes. 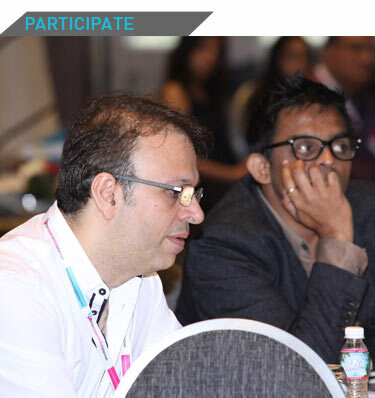 The Experiential Planner Business Luncheons 2014 will include three corporate luncheons in Delhi, Ahmedabad and Mumbai and two receptions in Delhi NCRand Mumbai respectively. We look forward to creating ample opprtunity to engage leading planners in each city, creating an ease for buyers to meet with the showcasing partners of EP Roadshow in their own city. Click here for the detailed Programme and Schedule of the Experiential Planner Business Luncheons 2014. 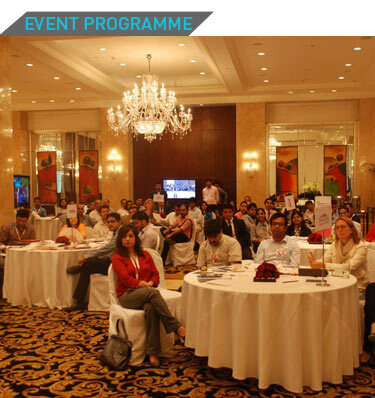 Partner with the Experiential Planner Business Luncheons 2014 and connect with hand-picked MICE (corporates & agencies), social and luxury event planners across three major Indian cities. 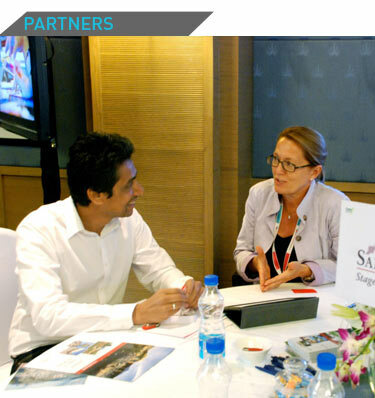 Exploit an opportunity to have one-on-one meetings with high-potential, senior buyers with immediate and serious business in MICE and destination-led event opportunities. 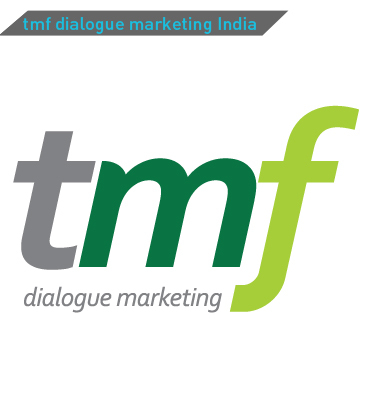 tmf dialogue marketing India is dedicated to creating essential communication channels between unique, experiential destiantions / venues and MICE planners. Our services include consulting with tourism and convention bureaus and other venue representatives on their communication and engagement strategy in the Indian MICE and events industry. 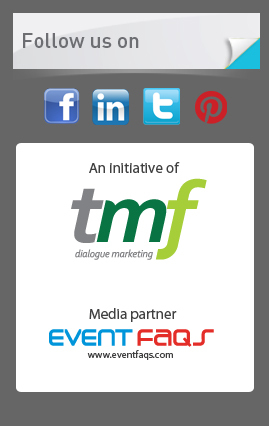 Click to visit the tmf dialogue marketing website and know more about our services.